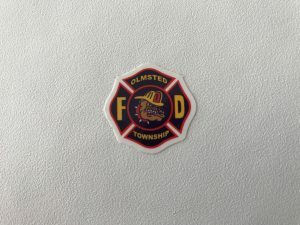 The Olmsted Township Fire Department (OTFD) has adopted the “FILE OF LIFE” Program. This is a public outreach program provided by the OTFD in partnership with Southwest General Hospital and University Hospitals. 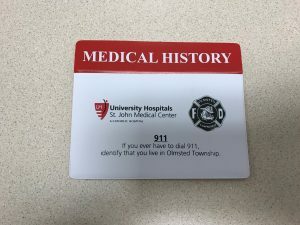 This nationally recognized program is designed to assist first responders with rapid identification of a person’s medical history and prescribed medications. There are no fees to participate in this program. 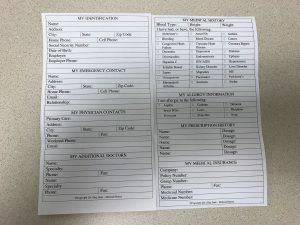 PLACE copies of all Advance Directives inside the “File of Life” pocket along with the completed Medical Information card. 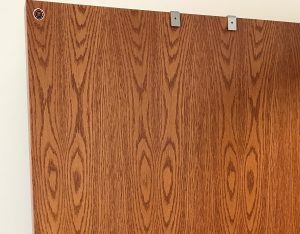 PLACE a “File of Life” decal (OTFD logo) on the top potion of the front door to your residence, above the door handle (same side as the door handle) as seen in Photo 4. 26900 Cook Road Olmsted Township, Ohio 44138 on the corner of Cook and Fitch Roads. If you are not able to come to the station please call (440) 235-3746 and we can make arrangements to provide them to you. If you have any questions regarding the “File of Life” or need assistance please contact the Olmsted Township Fire Department at (440) 235-3746 during regular business hours, Monday thru Friday, 8 a.m. to 4:30 p.m.